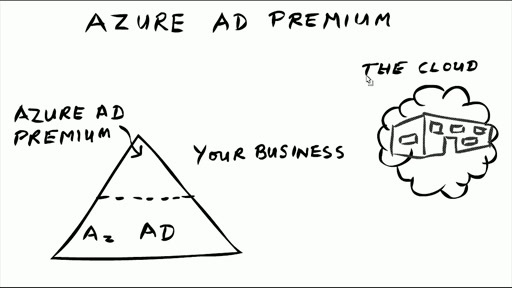 In this video you will see how to purchase Azure Active Directory Premium directly if you are a new customer. New customer means that you don't have any existing Azure or Office 365 subscriptions. 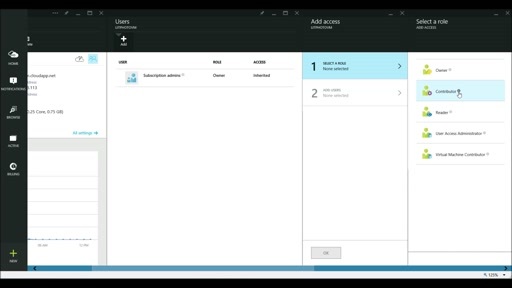 Can anyone tell me how to add Intune subscription to an existing azure trial subscription?